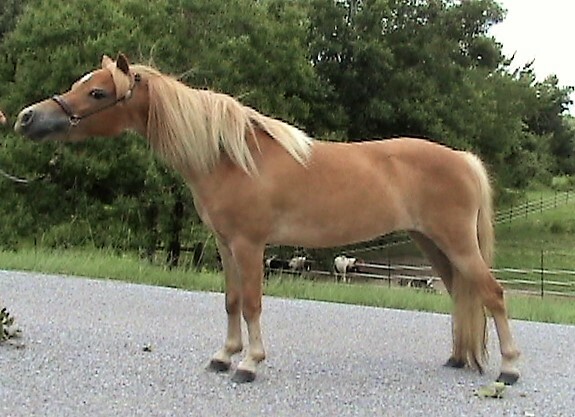 Miniature horse broodmares and mares of breeding age. We get many questions regarding the right age for breeding. 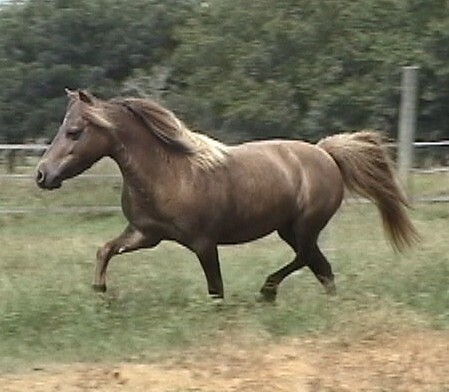 We do not breed mares that are younger than three; in many cases we wait until they are 4 to 5 years old. 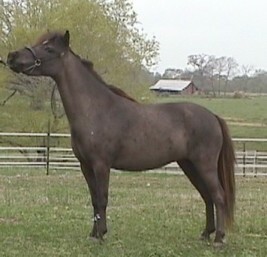 We begin hand breeding our mares in May and finish by the end of June. The mares are the most fertile at this time and settle easily. Our conception rate and live delivery rate is over 90%. 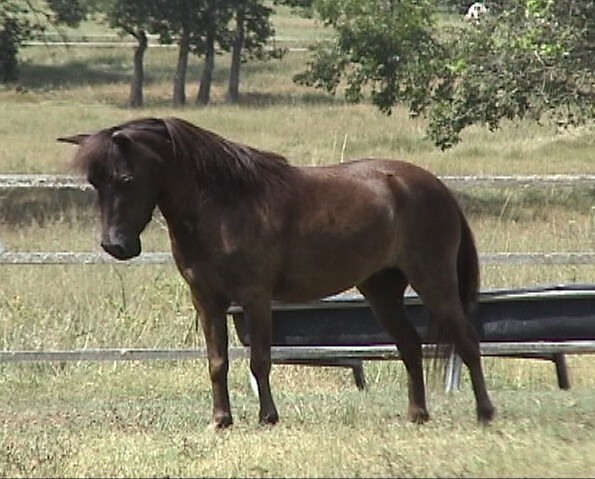 We never have and never will breed all of our mares that are breeding age, therefore; we have many mares for sale that are not in foal. However, we are happy to breed and confirm "IN FOAL" by ultrasound any mare listed as open. Remember ... buying a mare from a breeder that has been "exposed" to the stallion does not guarantee pregnancy. NOTE: all sales photos of minis - brought in from the pasture, body clipped (maybe) and photographed the next day by an amateur photographer with an amateur handler. No fancy photo shoots, just quality minis. Yes, the motion shots are the horses natural way of going thanks to 25+ years of breeding top quality stallions to top quality mares. The horse your purchase from us will look this good once you have him at your home or farm. 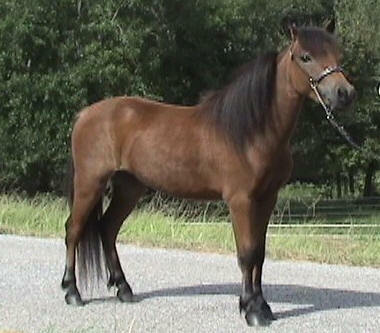 HCM X-Caliber's Aphrodite 2008 mare sired by HCM Navajo's X-Caliber and out of Deile's Dakota Daisy Girl. 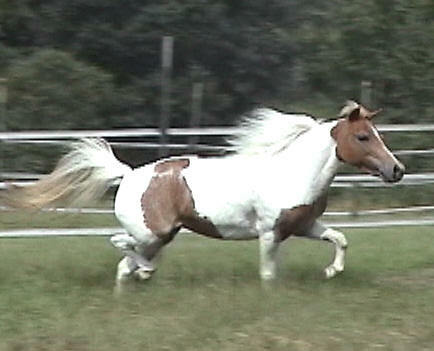 At 35.75" Aphrodite is a smooth mover with great hock action and flowing front motion. 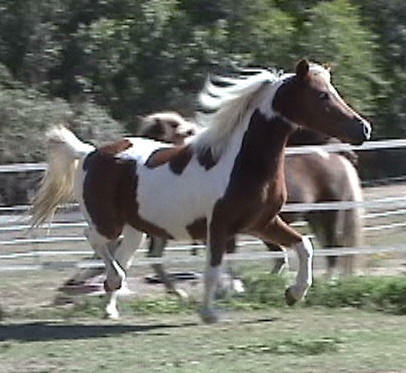 This video was taken by bring her up from the pasture, trimming bridal path, then point and shoot a video; a true testament to our horses natural gait and beauty. She is a very people friendly mare. Ready to train and put in the ring for 2012. 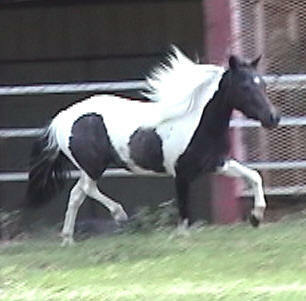 FOR SALE HCM X-Caliber's Cover Girl 2006 Black homozygous pinto mare, 33.75" the perfect size for performance. 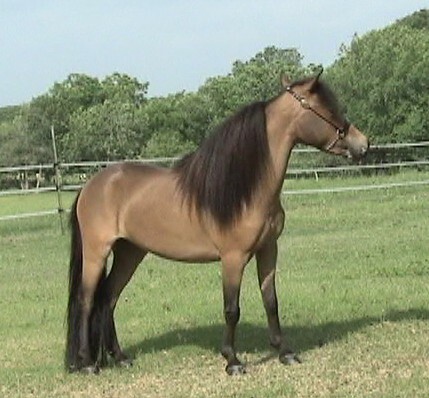 Sired by HCM Navajo's X-Caliber (X-Caliber's Little Navajo x Hartin's Flashy TOY4UC) and out of HCM War Paint's Vanity ( Landry's War Paint X Bar-B Hi-Fashion (X-Caliber's Little Navajo X Kevin's Llama). 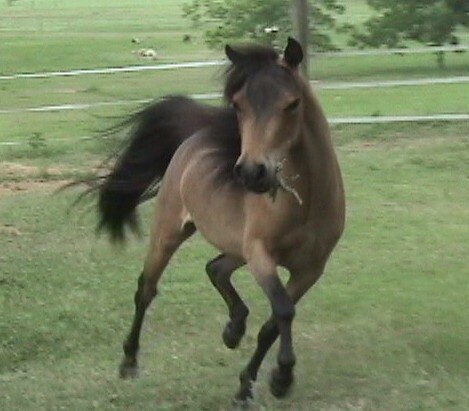 Easy going mare with great extension and hock action. Cover Girl has a full sibling that is a champion in halter and harness, "CG" will do the same for you. 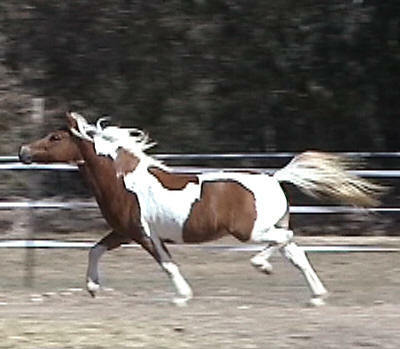 HCM Navajo's Firebird - Consistent and smooth motion from this X-Caliber's Little Navajo daughter out of LWH Snicker's Tinkerbell. 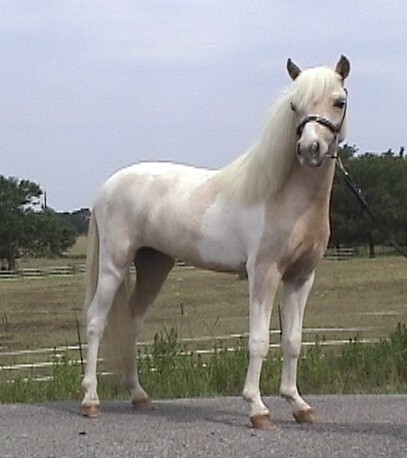 She is a full sibling to driving champion HCM Navajo's Silver Bullet, appears homozygous for the pinto trait. HCM Buck's eBay (Little King's Almighty Buck x HCM Navajo Hearts Delight) Foaled 5-7-06. eBay is an exquisite mare with a top quality background. She has it all: great top line, beautiful neck, short head, motion, and a pedigree to pass the traits on. 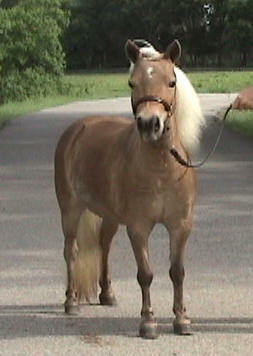 Her dam is a full sibling to HCM Navajo's Bold Idea and HCM Navajo's Bold Innovation both Champion show horses. 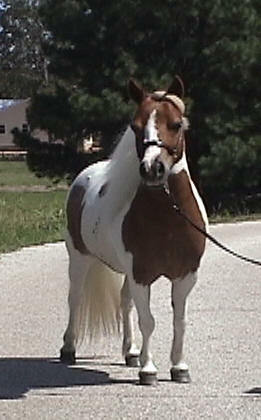 Combining her dam's background with the Boone's Little Buckeroo background has produced this very elegant showy mare. 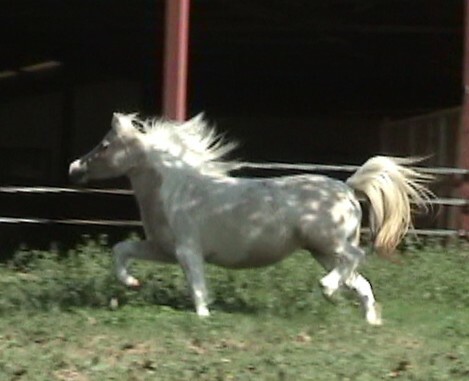 Watch for her in the show ring during 2010! 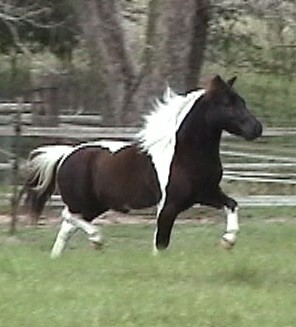 HCM DEAL'S SPANISH LACE Proven mare. 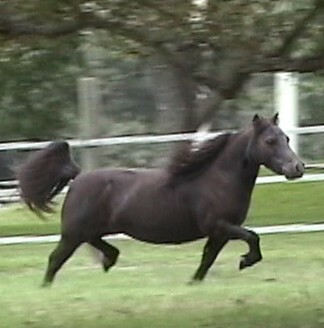 She had a beautiful foal in 2006 sired by HCM Navajo's Black Magic. 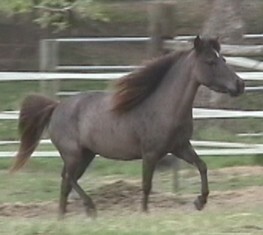 HCM I'M A PEPPER TOO Quality proven broodmare sired by Pepper, a son of Chianti. 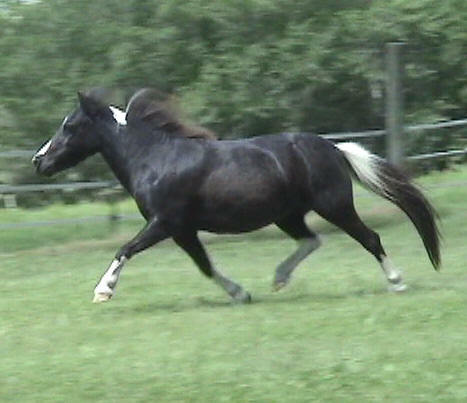 She has had many nice foals for us, all with great top lines and powerful motion. I'm A Pepper would be a fabulous driving mare, however; she lost her left eye due to an injury. Must have a good home. 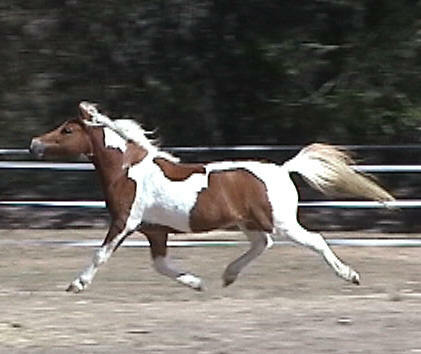 Produces fabulous motion in her foals! Open for 2008 but we will settle her for you. 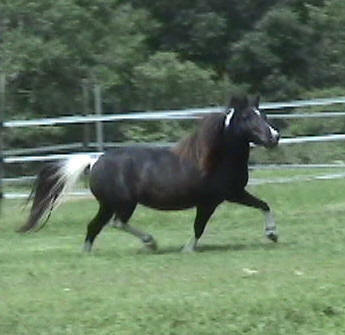 She now has a super black pinto filly at her side. ALMOST HEAVEN'S SNOWFLAKE PRINCESS - Sells in foal for 2006 to black homozygous pinto stallion HCM War Paint's Fashionation for a May baby. She now has a lovely buckskin colt at her side. Thanks for visiting and enjoy the jokes below! 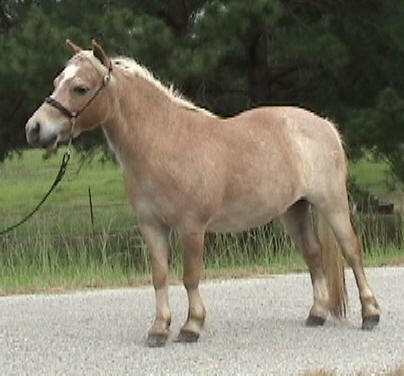 To induce labor in a miniature horse mare? 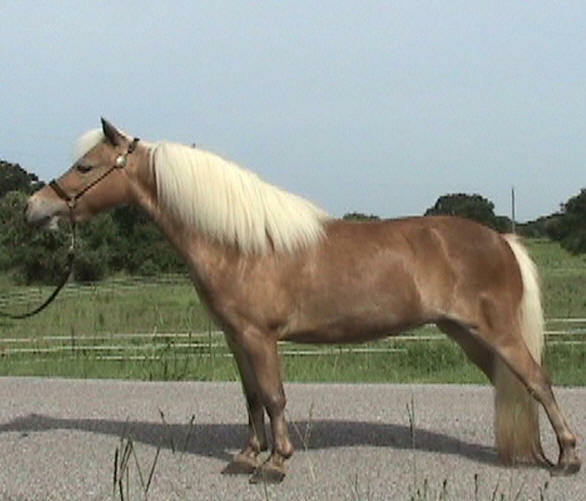 To cure mini horse constipation? Load them in a clean trailer. To cure mini horse insomnia? Show them in a halter class. To get miniature horses to wash their own feet? 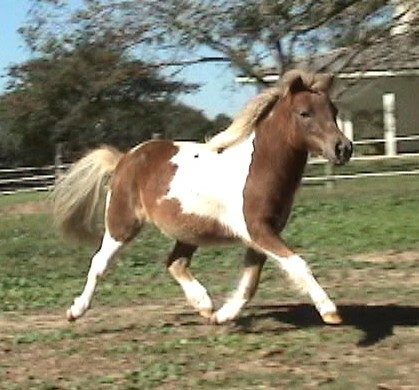 To get a mini mare to come in heat? Take her to a show. perfectly marked foal you always wanted? Sell her before she foals. 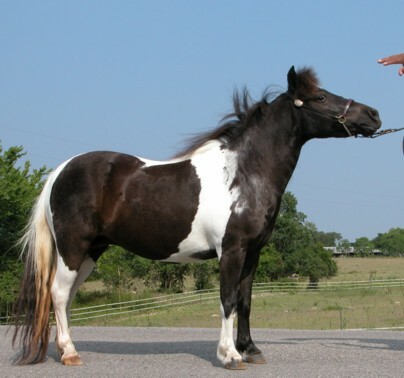 To get a miniature show horse to set up perfect and really stretch? Get him out late at night or anytime no one is around to see him. To induce a cold snap in the weather?